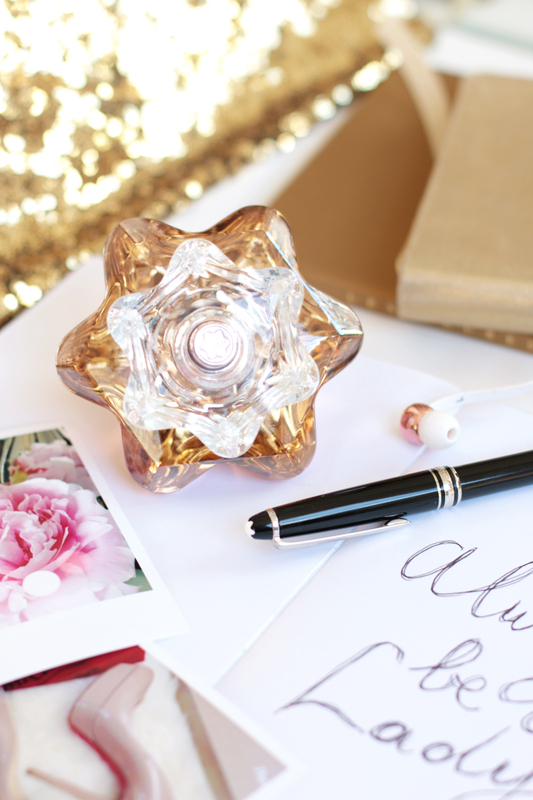 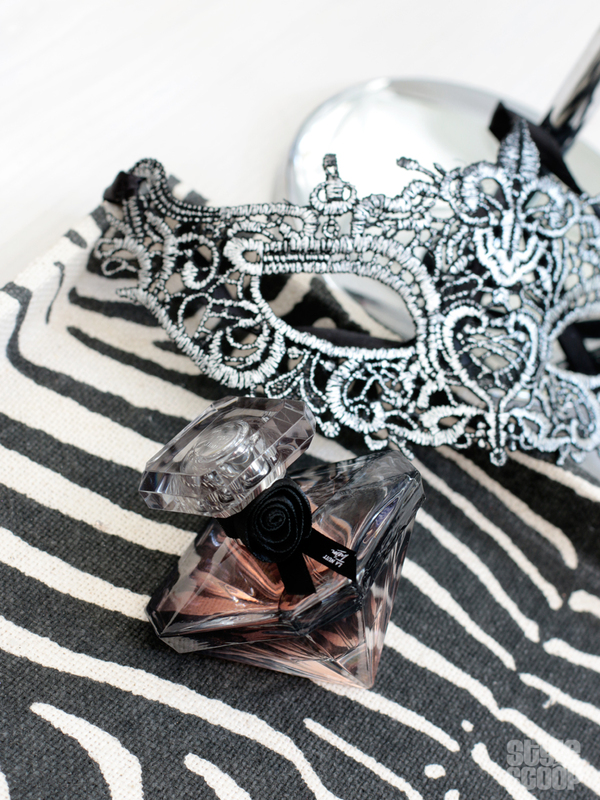 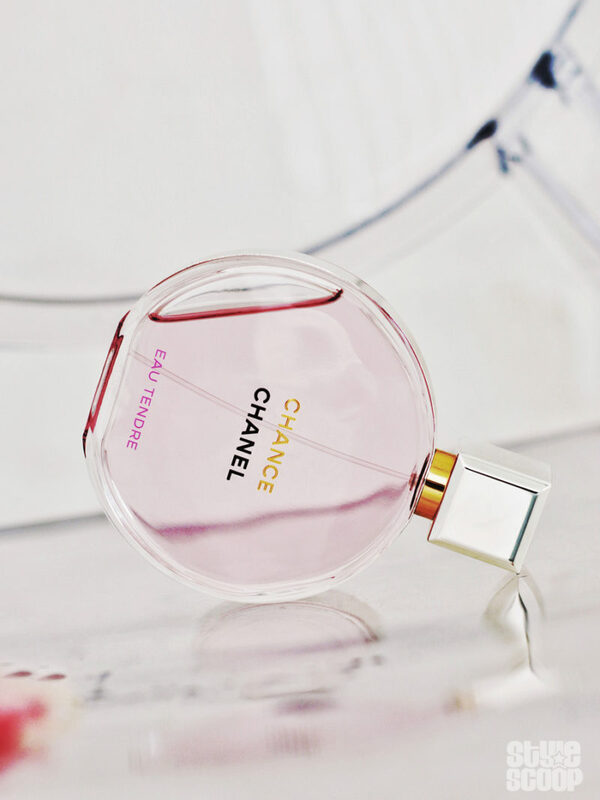 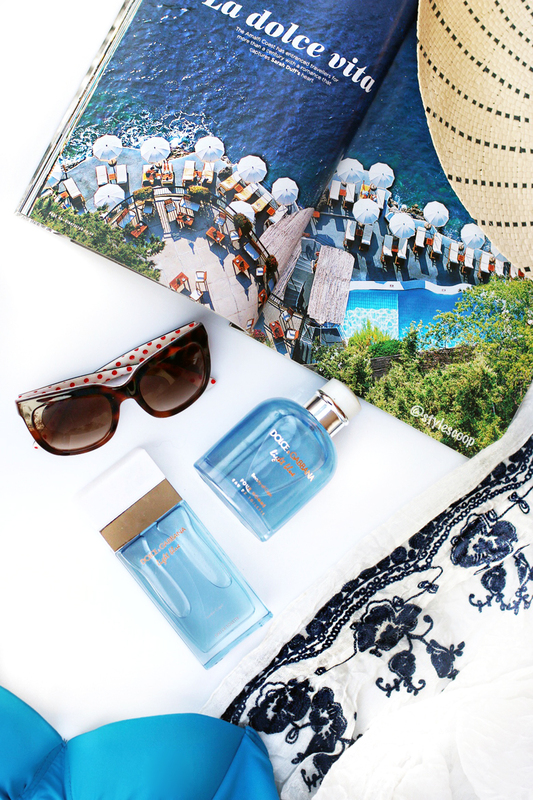 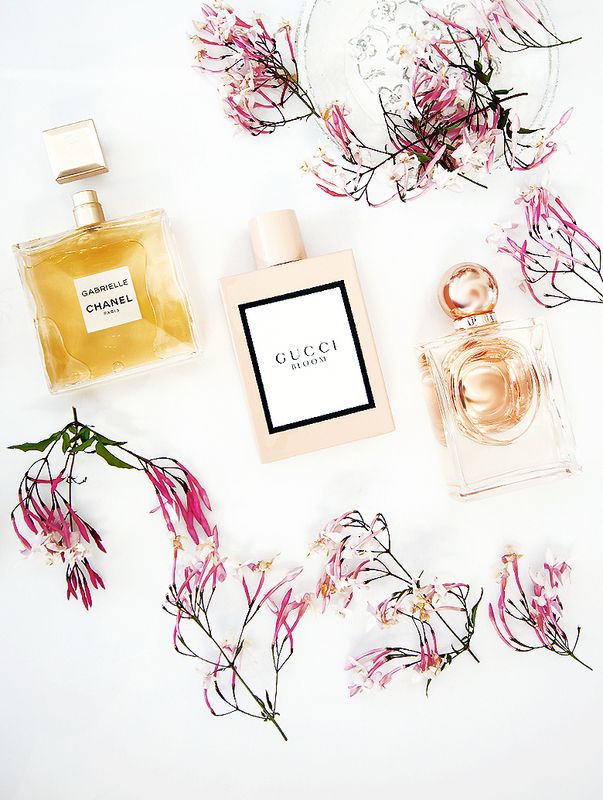 Get the latest fragrance reviews! 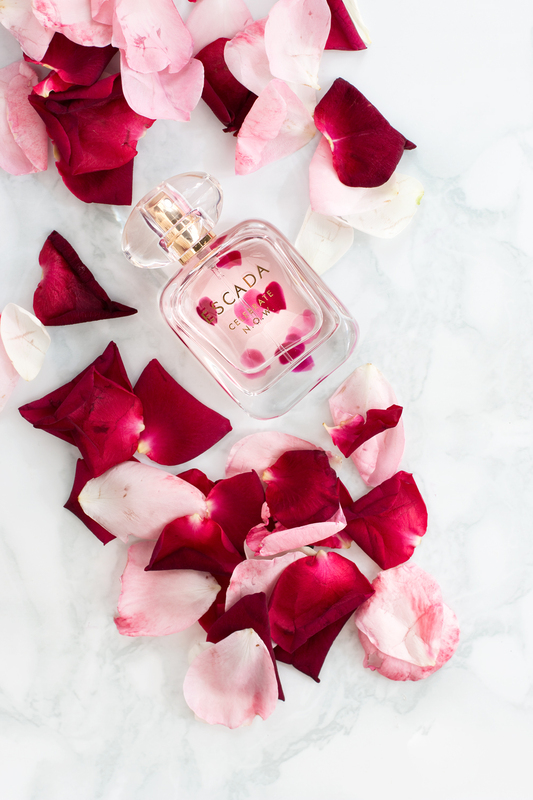 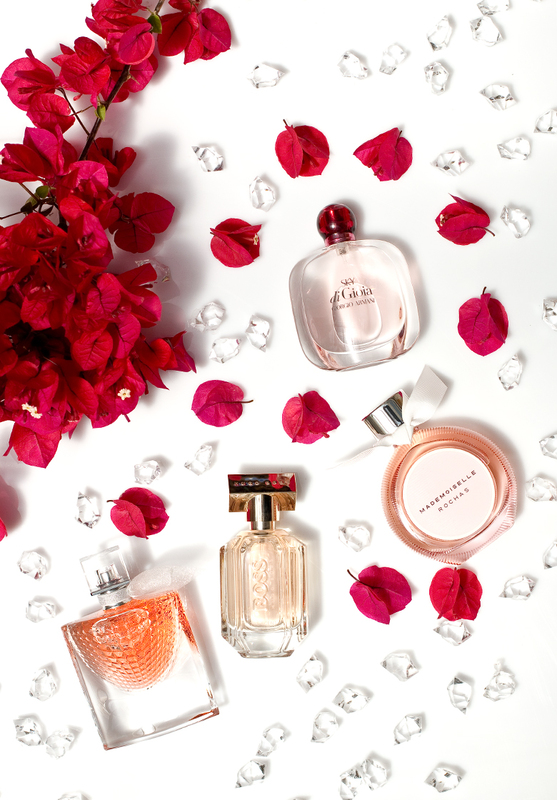 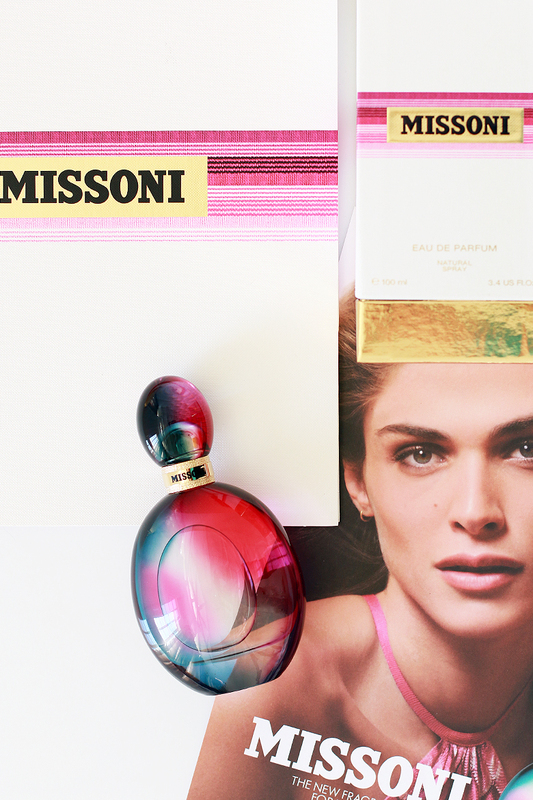 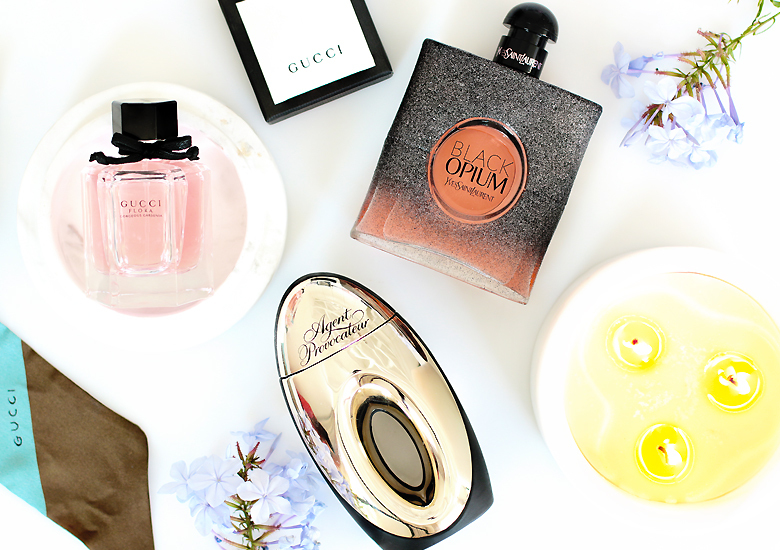 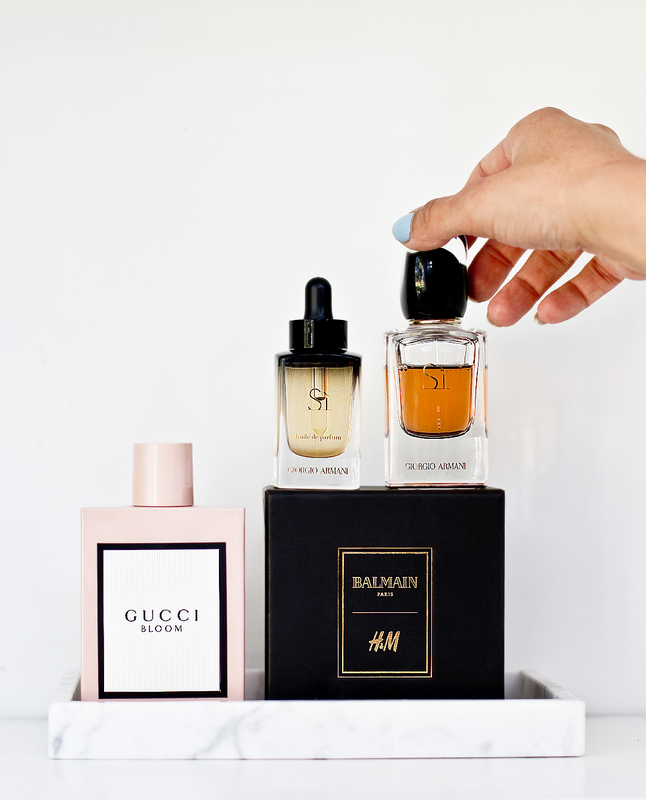 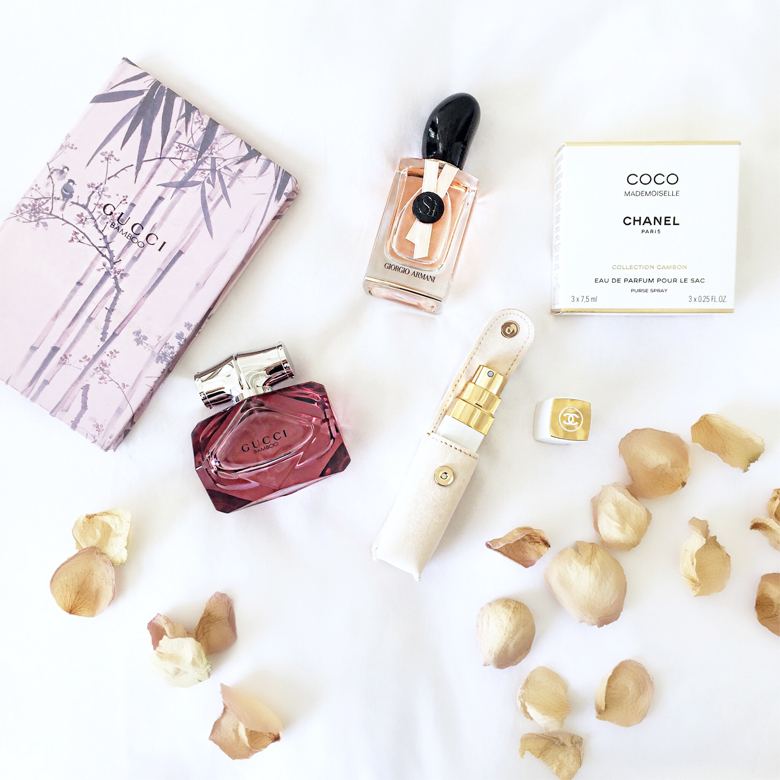 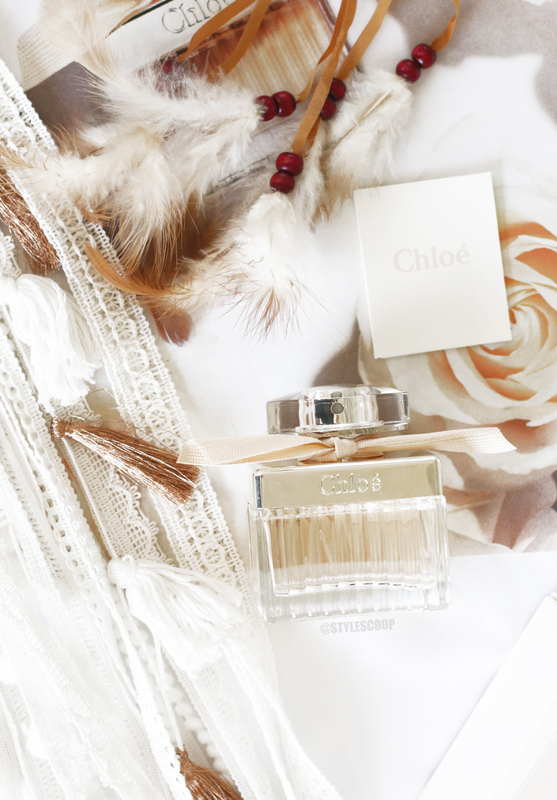 Your pretty guide to all the new and exciting perfumes we’re loving right now, on South African shelves! 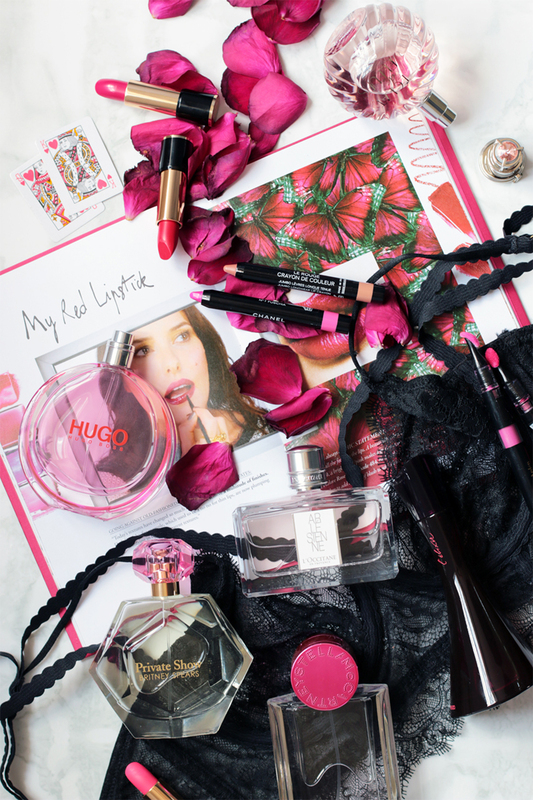 Tried, tested and LOVED. 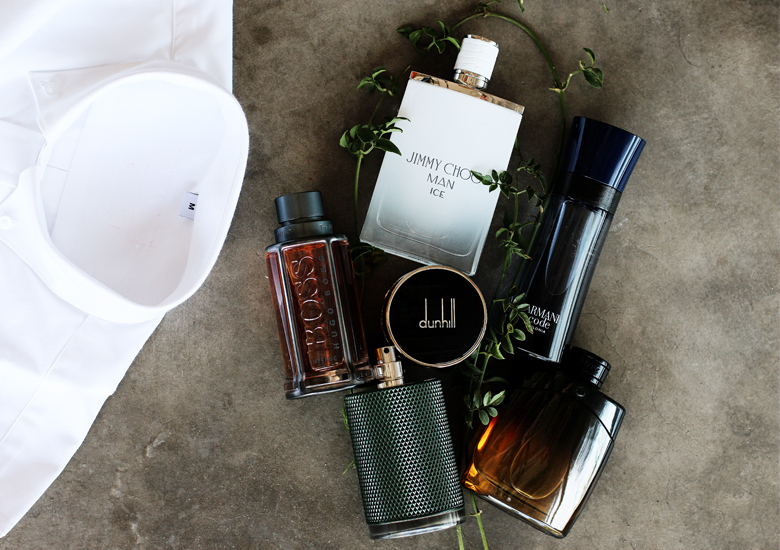 For The Guys… New Fragrances Just For You!